E21: Time to panic or time to relax? 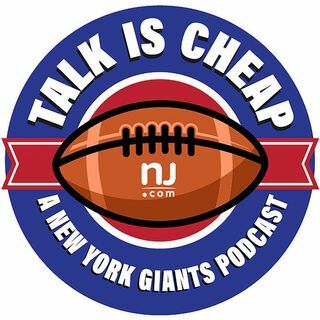 From a dreadful defense to a hobbled Victor Cruz, we tell you why it's time to panic or time to relax regarding key issues as the Giants' season nears. Plus, we get NFL analyst Ross Tucker's take on the Giants' offensive line.